Finding inspiration in questions from the nature of perfection to the icing on carrot cake, from the deeply familiar to the intoxicatingly imaginative, One More Thing finds its heart in the most human of phenomena: love, fear, family, ambition, and the inner stirring for the one elusive element that might make a person complete. The stories in this collection are like nothing else, but they have one thing in common: they share the playful humour, deep heart, inquisitive mind, and altogether electrifying spirit of a writer with a fierce devotion to the entertainment of the listener. 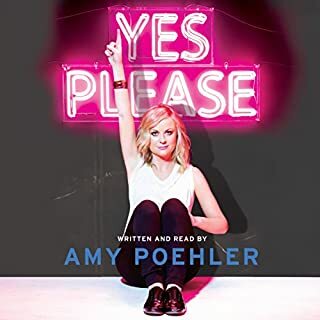 Read by the author, with special appearances by Lena Dunham, Jenna Fischer, Mindy Kaling, Julianne Moore, Carey Mulligan, Katy Perry, Jason Schwartzman, Emma Thompson, and Rainn Wilson. Short Stories is ideal to listen. A good read, not quite as amazingly laugh-out-loud funny as described but narrated with feeling and passion. Just one gripe: the word is normality, not normalcy. Normalcy is a made up word that has slipped into existence aided by people too lazy to open a dictionary. I wasn't sure what to expect from this book but it ended up being really engaging and funny. The performances draw you in and the stories are light hearted and funny while also keeping your attention. 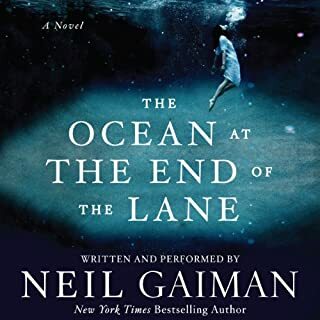 I did enjoy this book a lot the first time I heard it; the stories are short and funny and the cast of voices work well to keep things fresh and moving. 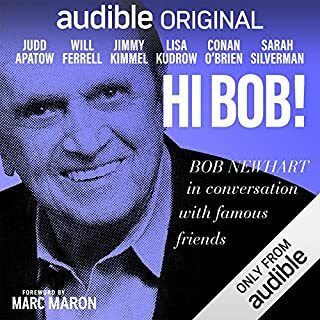 Listening again however I began to realize a lot of the stories are funny more in concept than in content. Once you've got the humour/silly-ness of the idea the jokes aren't really surprising enough to make you laugh and a lot of the stories don't seem to have any real resolution or pay off. 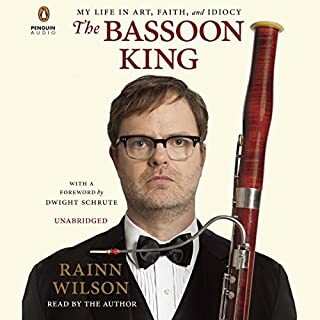 it is an enjoyable and fun listen, just less than it could have been. It's a collection of funny interesting stories, casually put together, that will keep you entertained. why do white people love saying the N-word? I liked Sophia, I was offended by the ghost of Mark Twain (and the one about the inflatable woman). Mostly average, but good performances. My expectation was for a series of roughly similar length stories. Novak offers quirky inventive and original ideas wrapped in various lengths.from a minute to twenty minutes.The writing is very much of a younger generation, It contains lots of conversation and narration but failed to capture my imagination. He can be very original in his ides. 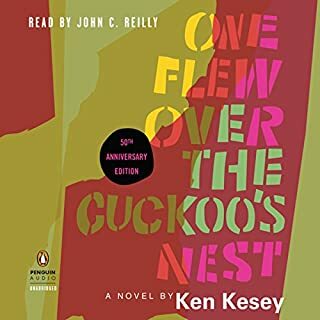 His narration lacks the breadth of an actors voice and works within a narrow sound register. It can become monotonous. Has One More Thing put you off other books in this genre? 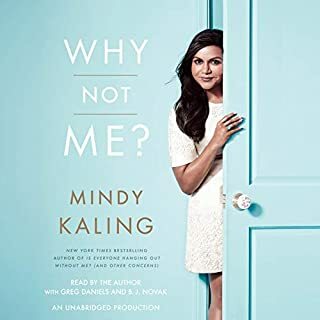 Haven't read others and not particularly motivated to after listening to this book. Very original ideas wrapped in pacy modern but not very literate language. Struck me as exercises for a creative writing class and they would have been given high marks. His vocabulary is often original but somehow the overall impression is not lasting nor memorable. Novak is an incredible writer. his stories are amazing, incredibly addictive. i could listen to this book over and over again. I COULD NOT stop listening to this!! These are a collection of UTTERLY unique and quirky stories! Some of them are heartfelt and touching. Some were uncomfortable and thought provoking. Some made me gasp. Some made me laugh out loud while I was grocery shopping. 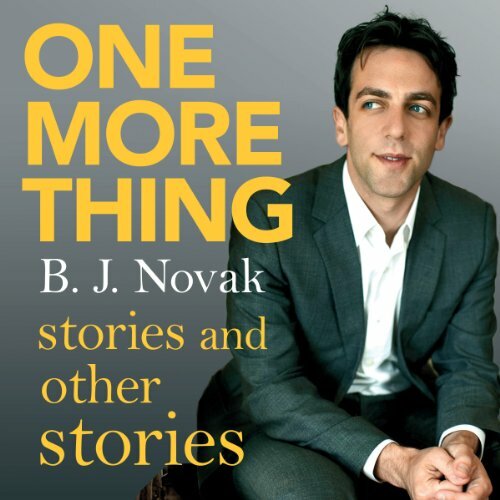 Most of all, though, BJ Novak writes about life, love and the human experience with such precision it will have you screaming, “YAAAAAS!! MEEEE!! YAAS QUEEN YAS!! !” and then getting out a pen and paper to write down your favourite parts so you don't forget. To paraphrase Dr John Dorian, “If my heart could write stories they’d sound like these.” This book was “like poetry”! I ADORED it and am going to recommend it to all my friends. Please read this! I couldn't finish this book. The stories are random with no point. They were not funny and they didn't keep you hooked.